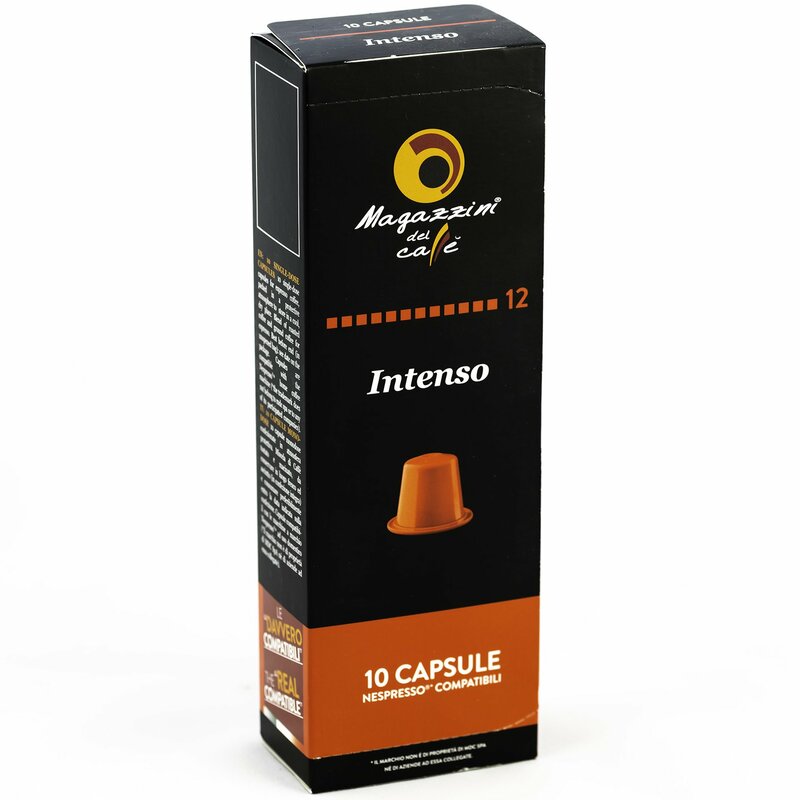 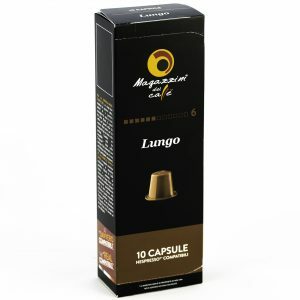 Packaging: 10 capsules per box. A full-bodied and creamy blend, enriched by an intense and persistent flavour. 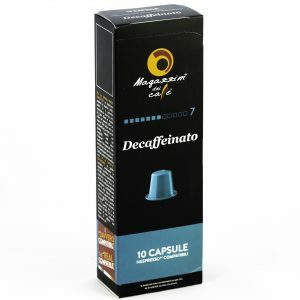 This coffee includes only the finest Robusta beans from Brazil. 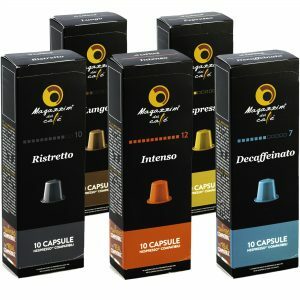 These beans have been chosen to give the blend the maximum flavour and intensity, with a hint of chocolate.